The Lewistown Public Library was built as a Carnegie library in 1905. Local sandstone was used to construct the Library. A lower level addition to the library was completed in 1990. The Library provides free and equal access to quality materials and services, which fulfill the educational, informational, cultural, and recreational needs of the entire community. Along with in-house books, magazines, and media, the library offers youth and adult programs, computer access, senior citizen outreach, resource materials, interlibrary loan and access to many research databases as well as downloadable audio and e-books. 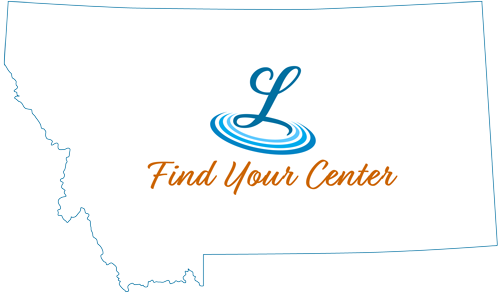 The library is part of the Montana Shared Catalog, and this keeps the library on the cutting edge of all information services in order to offer an expanding network to Central Montana. The library is proud to offer a large local and Montana history collection as well as an extensive genealogy area that is preserved and assembled by the Genealogy Society. The Genealogy Society is housed in the library and focuses on information regarding Central Montana and its past. The library staff works together to provide the best experience for the patron and bring their love of books, resource materials and knowledge to the job. The Friends of the Library is a non-profit organization that volunteers its time to the growth and cultural aspect of the library. The Friends organize a monthly book sale on property adjacent to the library, and this event proves to be a large fundraising effort. The Friends have been instrumental in funding both capital expenses, such as the exterior painting, and special projects for the library. The library welcomes all patrons to see what we have to offer!